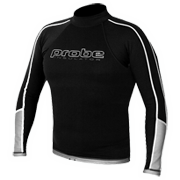 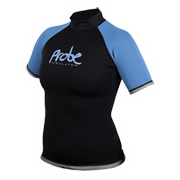 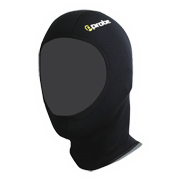 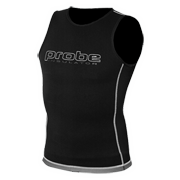 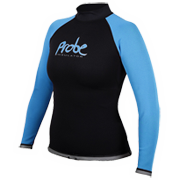 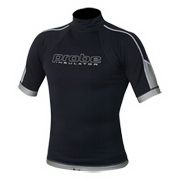 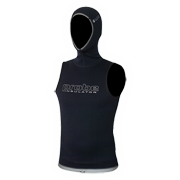 Our highly popular and economically priced INSULATOR thermal garments are made from a hi-tech 0.5mm METALITE TITANIUM lined neoprene that actively reflects heat back to the body, keeping you warmer and in the water longer. 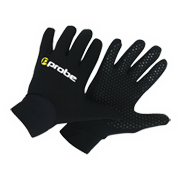 INSULATOR'S are designed to fit like a "second skin” and work by trapping a very thin evenly dispersed film of water against your skin. 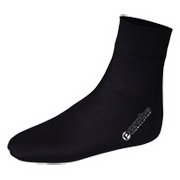 This film of water is very quickly warmed by your body heat and kept warm by the reflective nature of the internal metalite barrier. 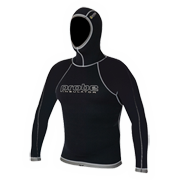 INSULATOR'S can be worn as a stand-alone garment or worn as an under suit garment to dramatically increase the warmth and comfort of your current wetsuit by utilising the layering effect.